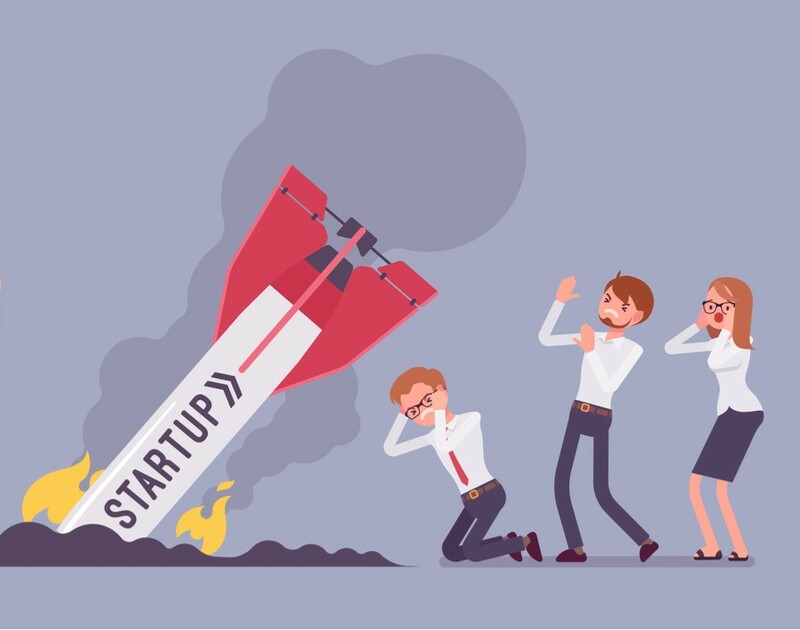 A considerable amount of SMEs fail during the first couple of years but here are some of the most emblematic, and somewhat astonishing, cases of startup failure that entrepreneurs can learn from. The UK and US have long held a “special relationship” but when it comes to looking at America for business inspiration, British entrepreneurs would do well to avoid following in the footsteps of these shocking startup falls from grace. Beepi was an online marketplace for buying, selling and leasing used cars. The platform relied entirely on PC and smartphone payments and was known for its excellent customer service. It was valued at $560m before employees had to fold chairs and go home as the company’s closure was put down to “unsuccessful attempts to raise funds”. Funnily enough, it was later revealed that the startup’s monthly consumption was reaching up to $7m. Apparently, the leaders were fans of fancy office equipment and furniture with eye-watering prices and they were pampering themselves with princely salaries. This Silicon Valley blood-testing company is surprisingly still running but made our list because of its scandalous downfall, which started in 2015. Theranos was known for its revolutionary blood-testing technology, which brought the business a "unicorn" valuation of $9bn before being exposed by the Wall Street Journal reporter, John Carreyrou. He discovered that it was all smoke and mirrors and, surprise, the technology didn’t actually exist. Since then the startup has faced a number of criminal lawsuits and its founder Elizabeth Holmes, who seemingly modelled her appearance on that of Apple’s co-founder Steve Jobs, was barred from the position of CEO for ten years. Flooz established a currency unique to internet merchants, a concept similar to airline frequent flyer programmes that allow customers to accumulate points, which could later be used in exchange for a service. The enterprise managed to raise $35m and sign an advertising contract with comedian Whoopi Goldberg who became part of their company signature. The only problem was that after an interesting turn of events it was revealed that almost one-fifth of the money going through the company was part of a money-laundering scheme used by Russian credit card thieves, as the FBI discovered in an investigation. Needless to say, this in combination with the obscurity of Flooz’s service accelerated its decision to close doors. Another cutting-edge payment startup was mobile wallet Pay By Touch, a part of one of the largest payment enterprises in the world – Solidus Networks. The device allowed users to make payments only with their fingerprint, without the need to own any piece of technology. John P. Rogers, the owner of the company, even convinced some of the savviest investors to give him $340m in venture capital for "biometric authentication". The problem was that despite the promising idea, Rogers had different priorities and he threw the company’s money into cocaine, "inappropriate entertainment" expenses and NFL players, which made it hard for the startup to function. This anonymous messaging app was in fact gaining a huge popularity as the team scooped up $73.5m in venture capital funding. This time the closure of the company wasn’t down to the profligate behaviour of its leaders but the ill-fated usage of the app, which made it famous for numerous scandals. Yik Yak’s function turned out to be a problem as it became a platform for college students to dish out secrets, send threats, be cruel to each other and even commit a crime under the protection of anonymity. Yik Yak’s downfall was justified as a “moving on” stage of the company but it’s hardly a secret that the number of crime complaints and ethical issues sent in the app’s direction didn’t contribute to an impeccable reputation. While there’s no denying the innovation and inspiration that can be taken from international counterparts, like those in the US, the five aforementioned startup failures should be a wake-up call for UK leaders in terms of how they manage their operations.